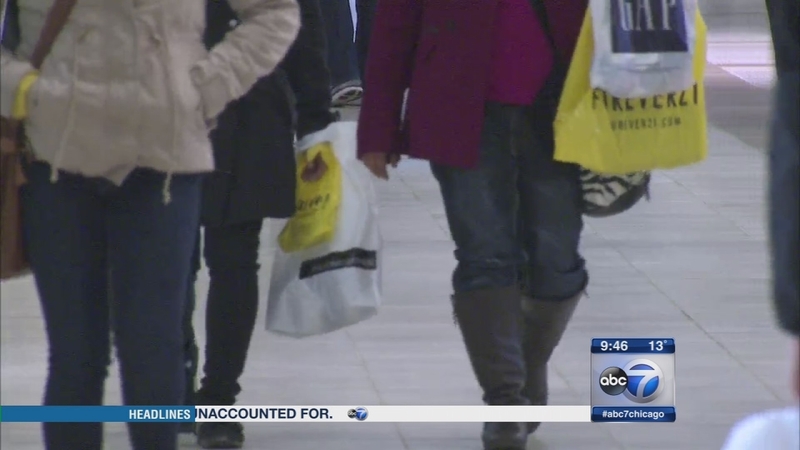 CHICAGO (WLS) -- The Thanksgiving turkey may not even be cooked before millions of Americans go to the stores or go online, eager to find a deal. And retailers are working hard to attract shoppers with strategies that include opening on Thanksgiving Day and offering so called "doorbuster" deals on their websites. According to the National Retail Federation, sales in November and December are expected to increase 3.7 percent. That's significantly higher than the 10-year average of 2.5 percent. Online sales could rise to $105 billion, and companies will hire hundreds of thousands of workers for the holiday season. And of course, all of this has a big impact not just for retailers, but for the entire economy. 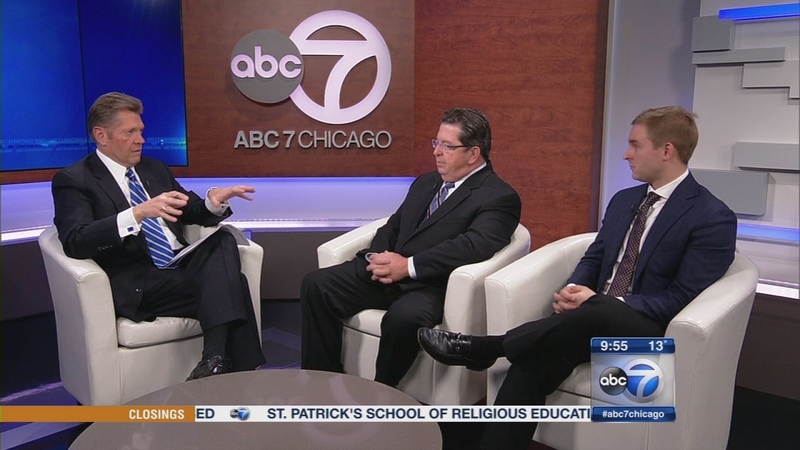 Joining us this week on Newsviews is Bill Martin, founder of ShopperTrak, and Andrew Challenger, vice president of Business Development at Challenger, Gray and Christmas. The Thanksgiving turkey may not even be cooked before millions of Americans go to the stores or go online, eager to find a deal.